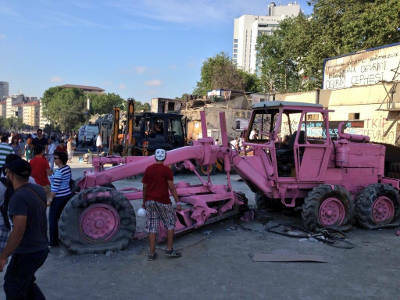 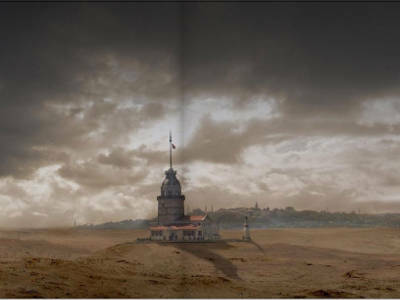 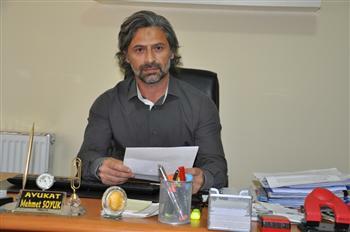 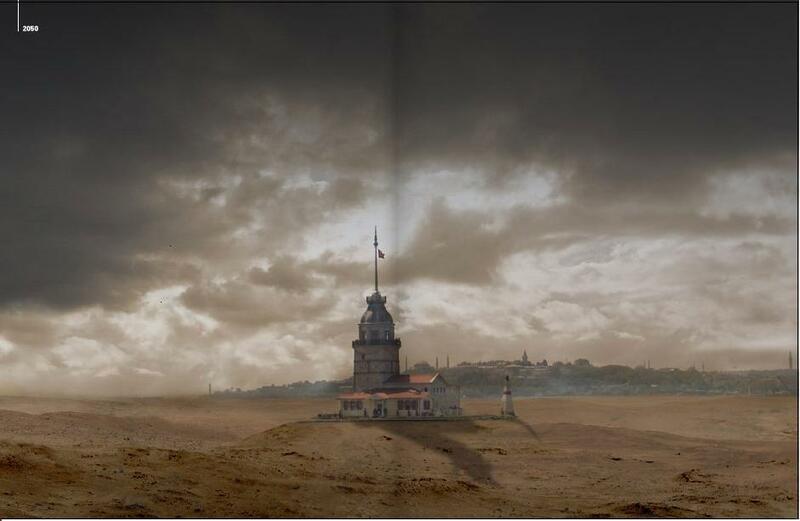 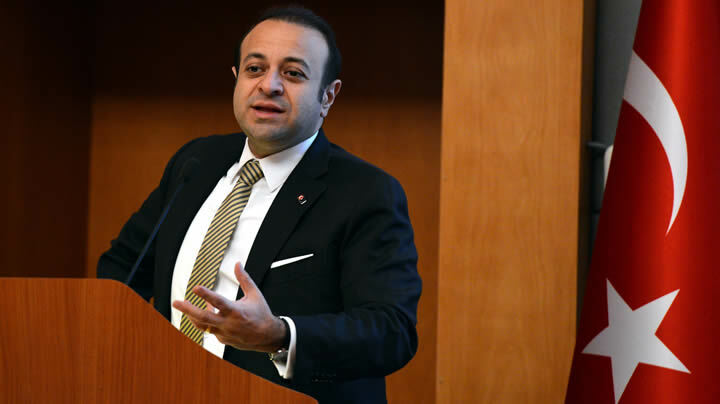 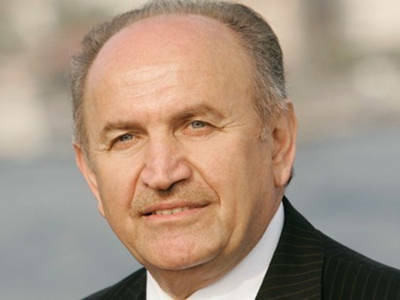 Mayor of İstanbul, Kadir Topbaş stated that they do not plan a shopping mall or a residence at the Taksim Gezi Park, instead they are inclined to build a city museum with expedition halls, a couple of shops and a cafe. 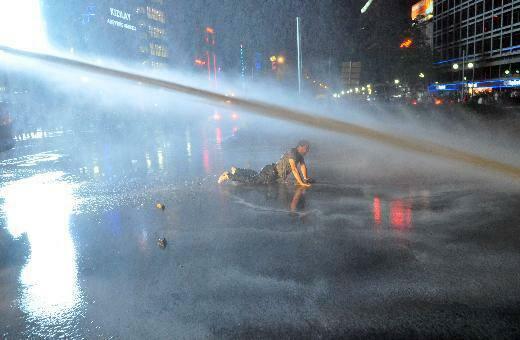 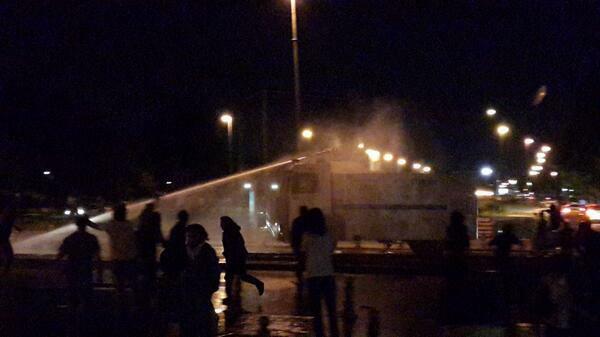 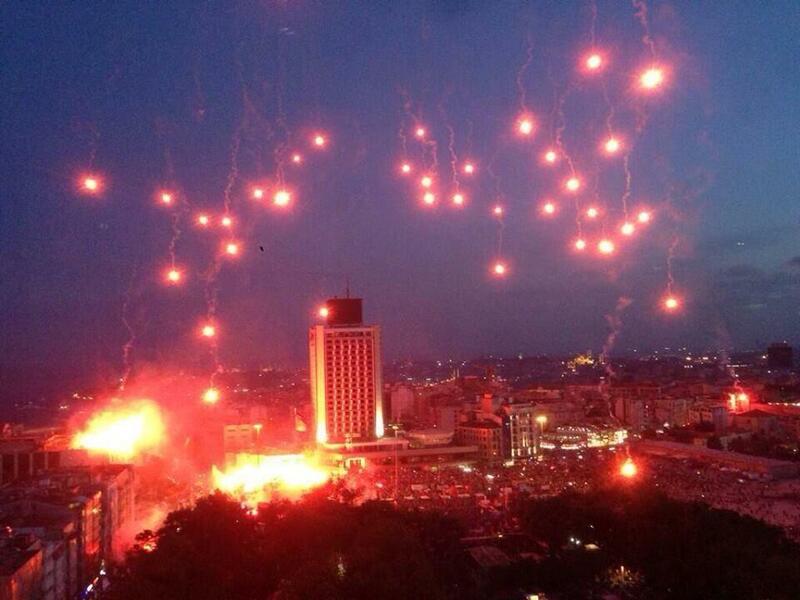 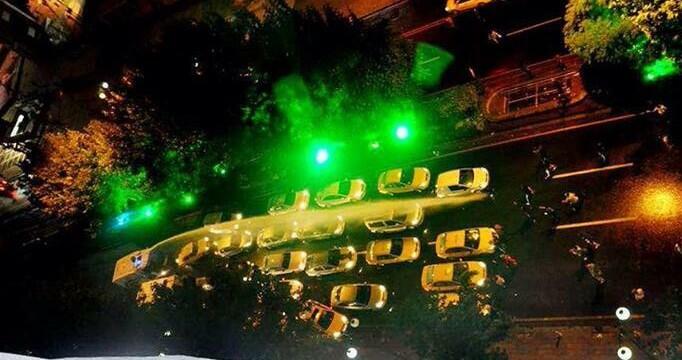 Clashes continued in Ankara. 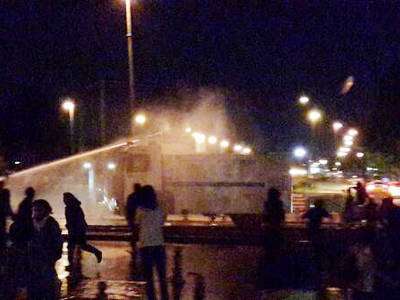 During the clashes, a group of protesters in Sultangazi district attacked to the police with fireworks, burned trashes and damaged bus stations. 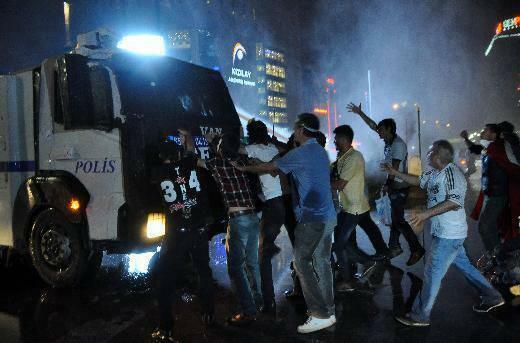 Later, police intervention with water cannons and gas bombs dispersed the crowd. 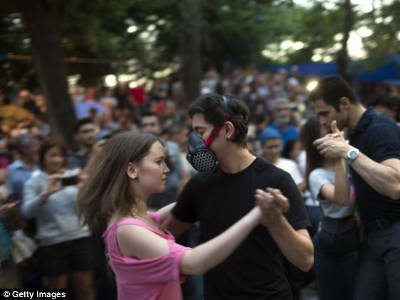 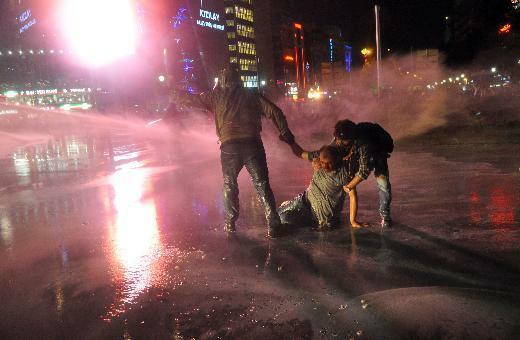 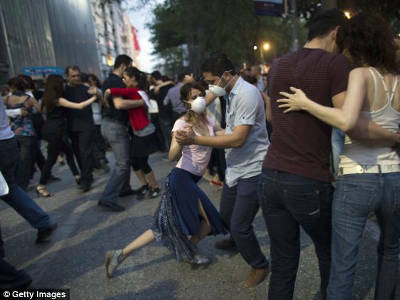 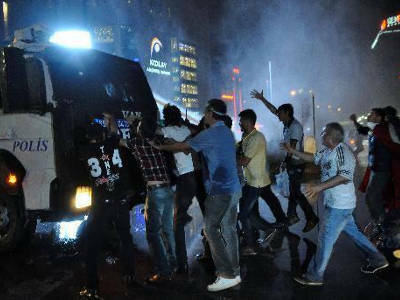 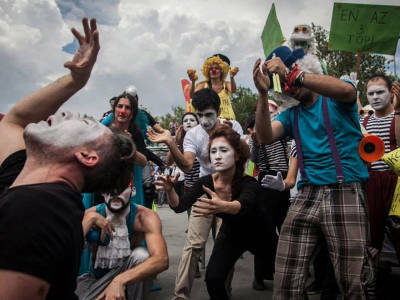 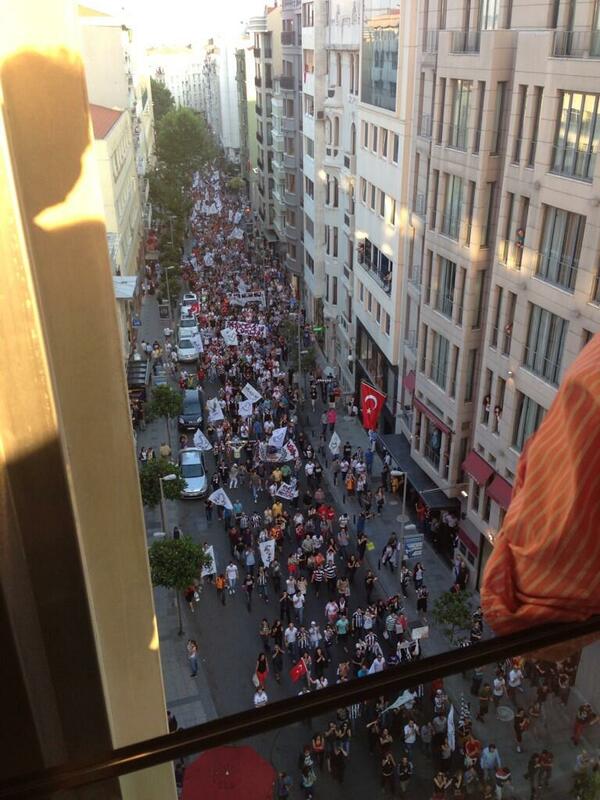 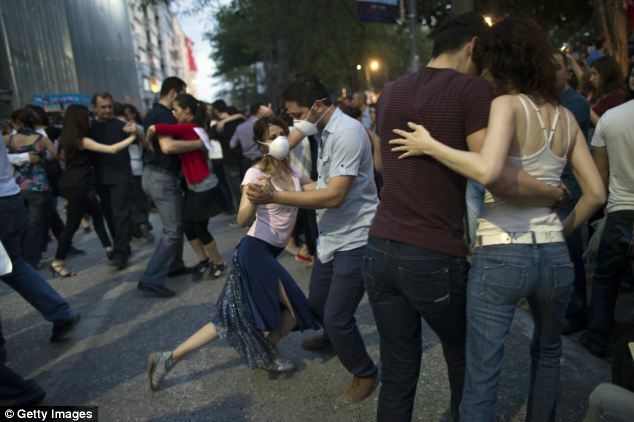 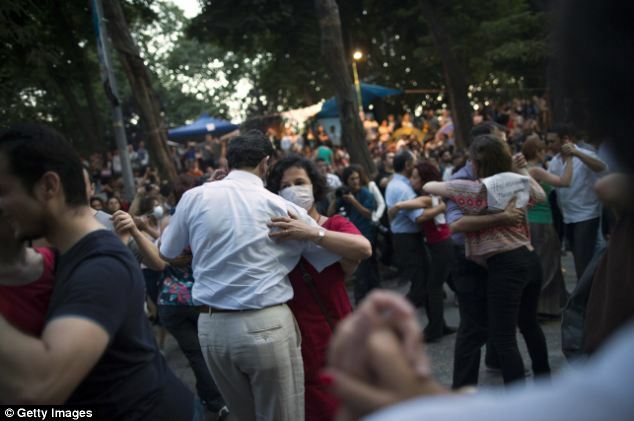 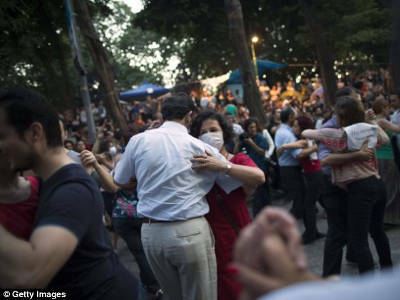 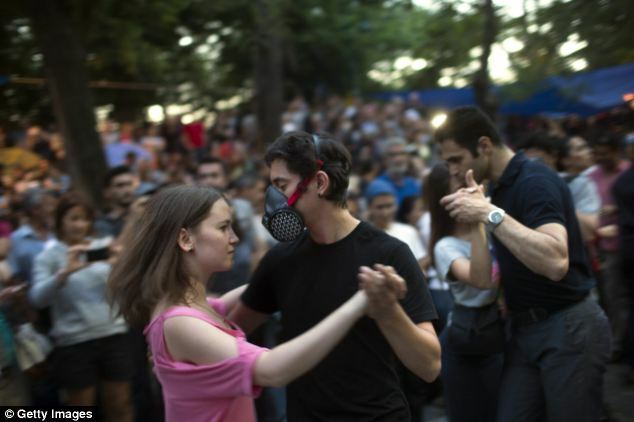 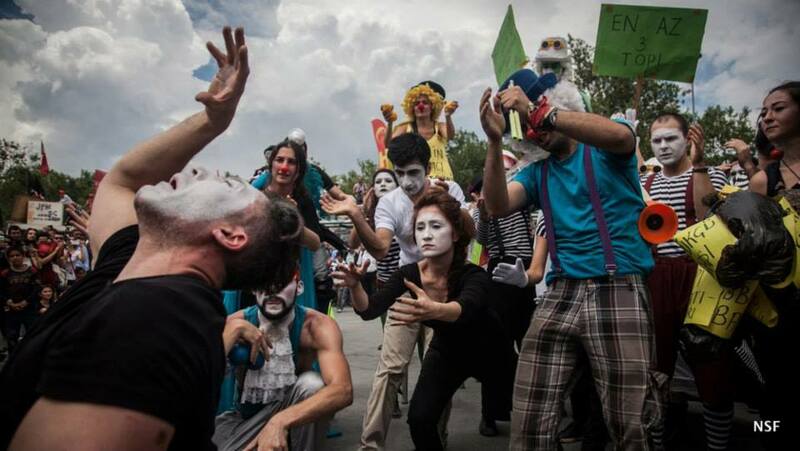 In addition, police intervened the protesters in Kızılay square. 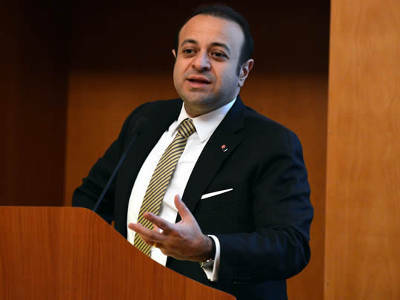 AKP senior executives met in İstanbul and expressed that meetings will be arranged for 15-16 June in Ankara and İstanbul. 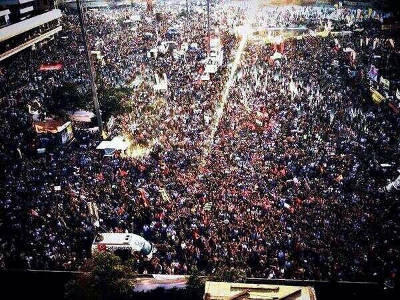 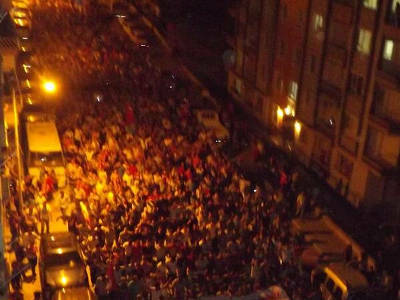 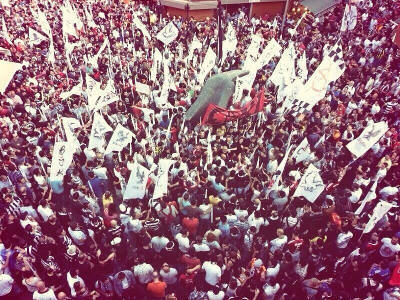 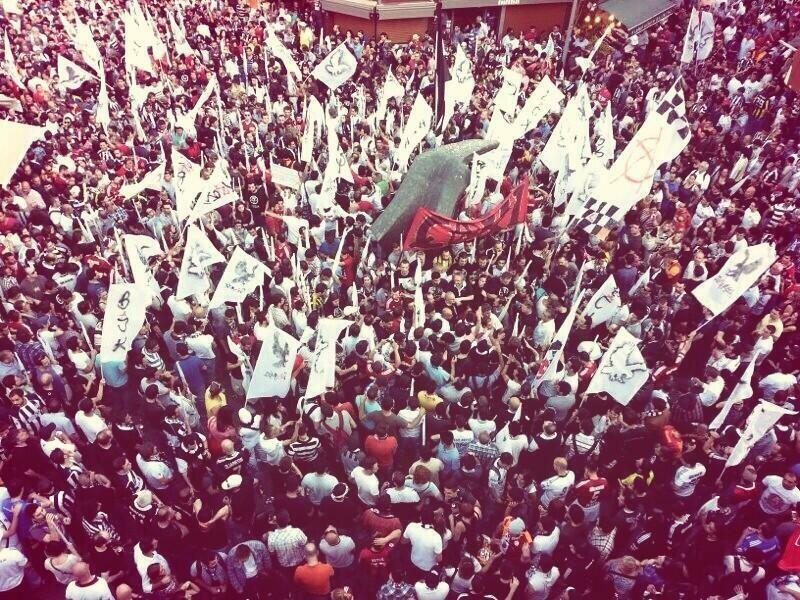 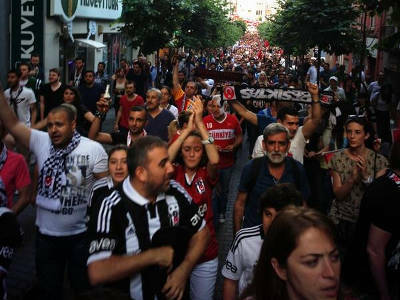 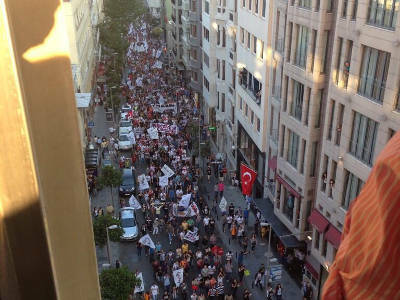 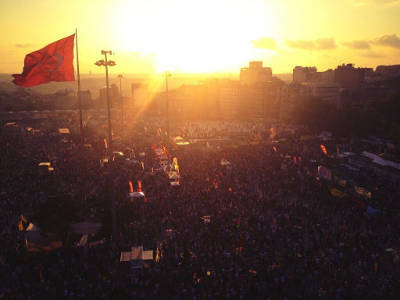 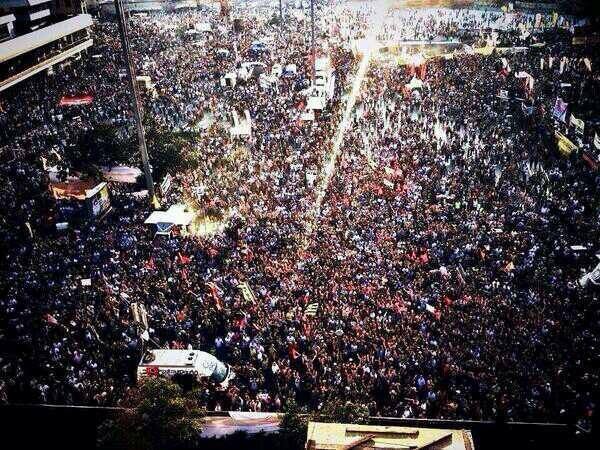 Taksim was crowded and peaceful with the participation of thousands of soccer fans from a multitude of football clubs. 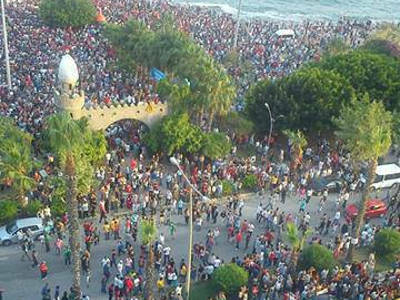 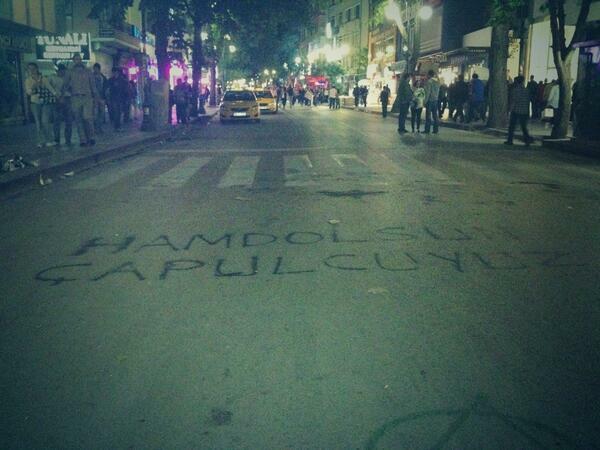 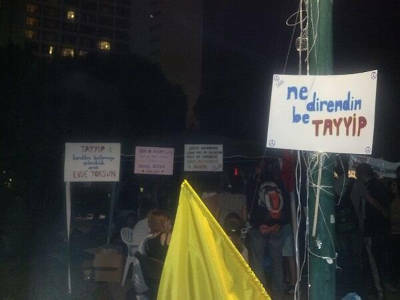 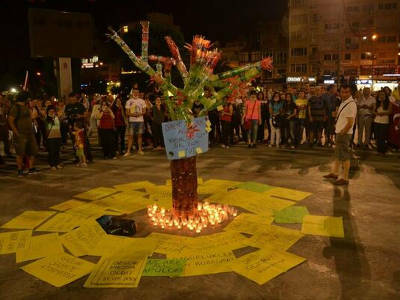 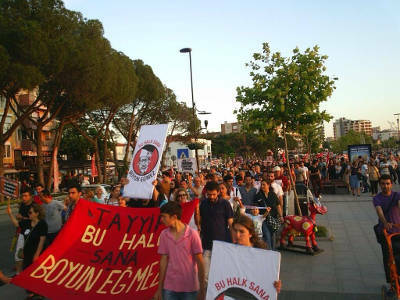 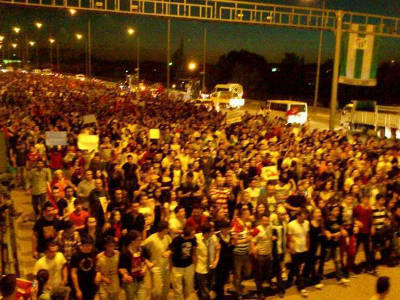 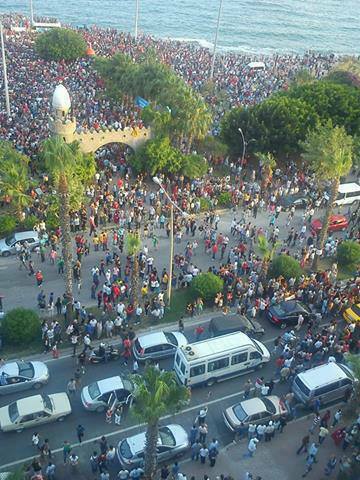 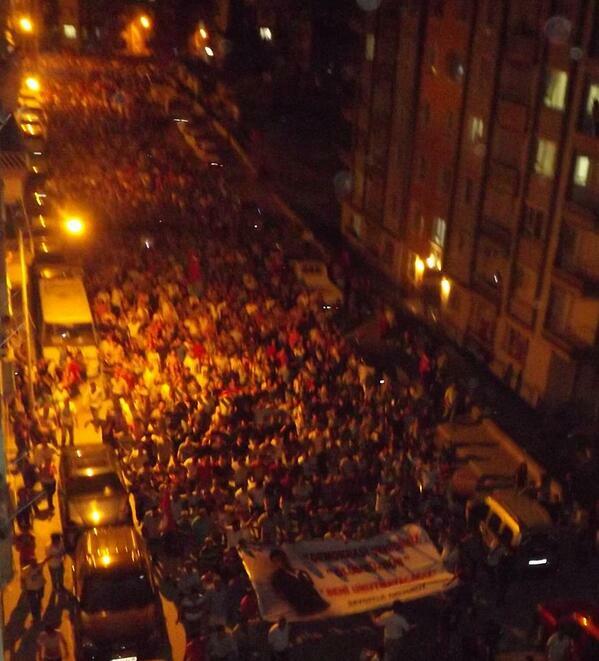 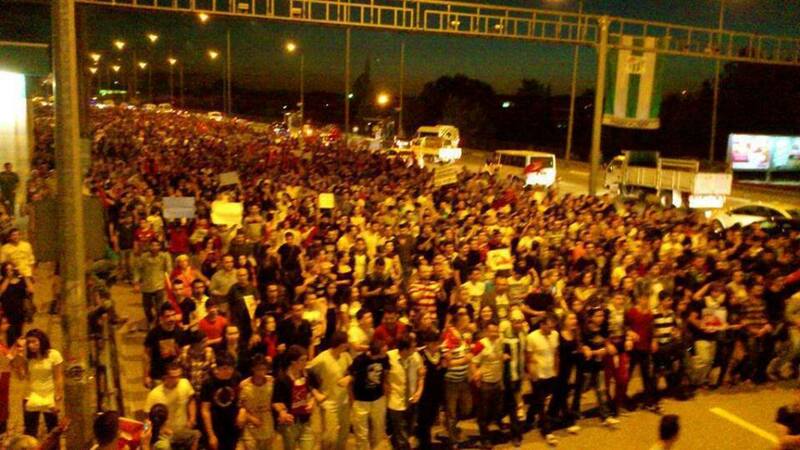 Protests in İzmir was peaceful as well, no clashes occured. 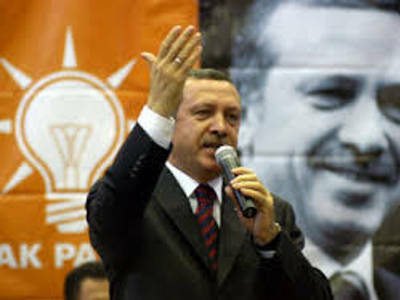 In the name of the "Protection of the National Will", AKP scheduled two meetings for 15-16 June in Ankara and İstanbul, respectively. 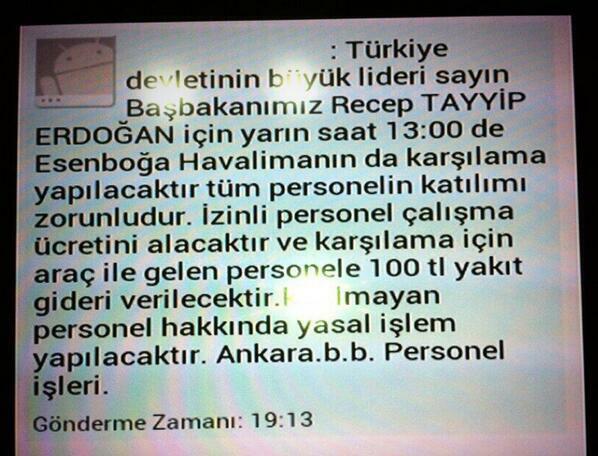 A text message sent to whole municipality personal: "There will be a greeting for the great leader of Turkish nation Recep Tayyip Erdoğan at 13:00 in Esenboğa airport, participance is mandatory. 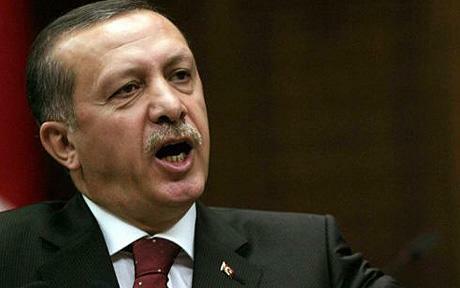 On vacation personal will get paid and a stipend of 100 TL will be provided to those who use their personal cars. 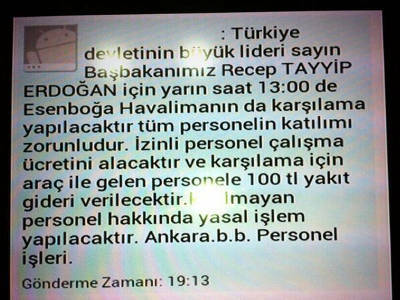 Legal action will be taken for those who do not attend." 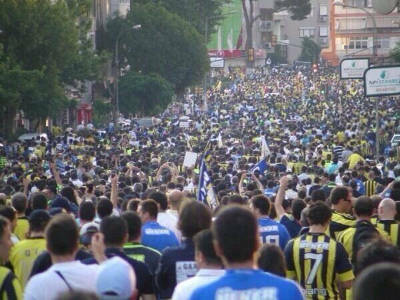 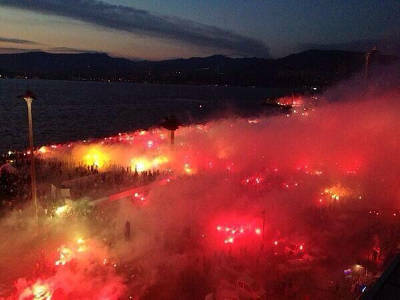 Fenerbahçe fans are waiting for ferry. 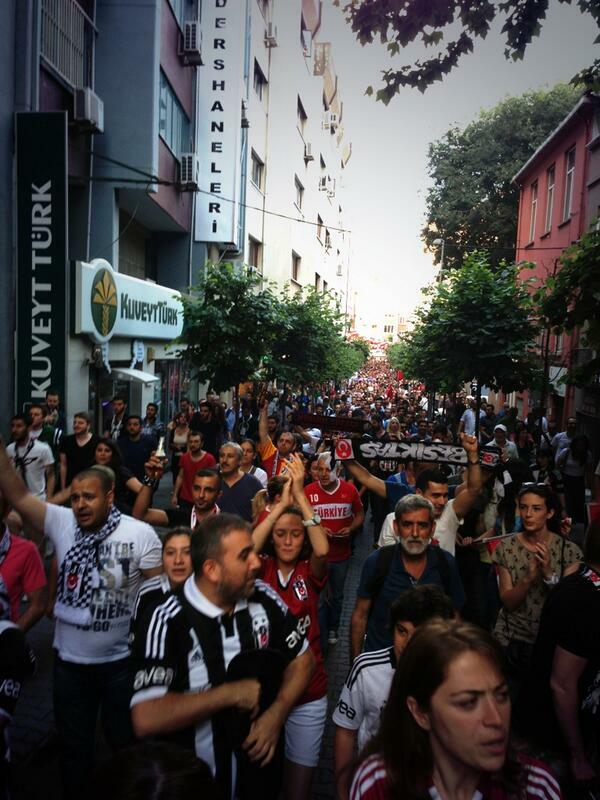 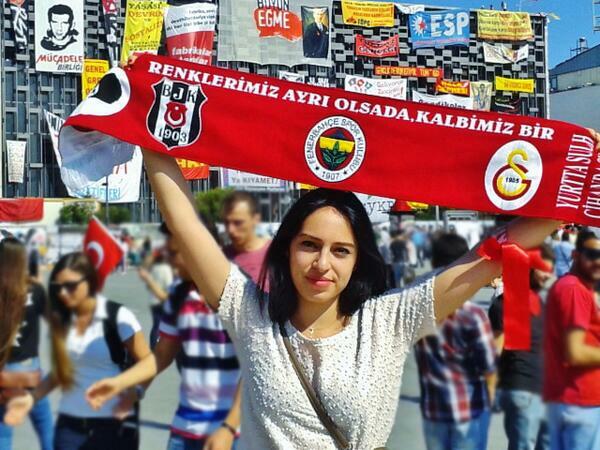 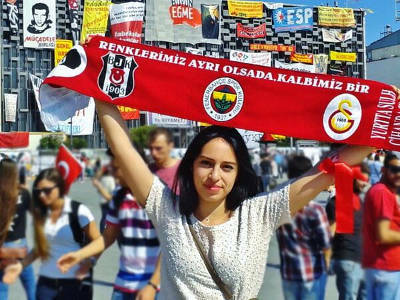 Football fans are in Taksim, İstanbul. 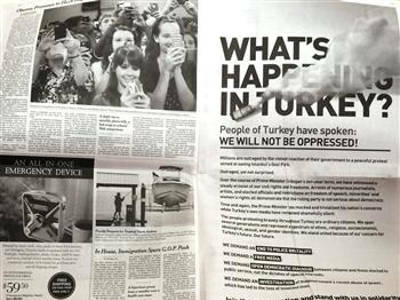 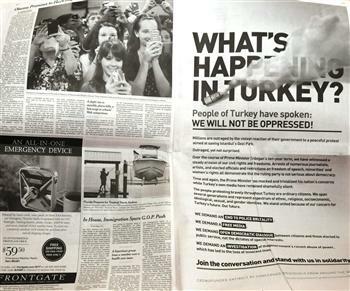 In response to the Recep Tayyip Erdoğan's critisim, New York Times stated that "The ads and editorial departments of NYT is completely separated. 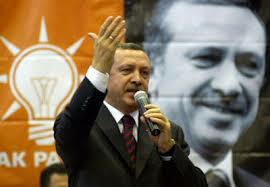 Besides, we are completely supporting the non-governmental organisations to share their ideas via our newspaper." 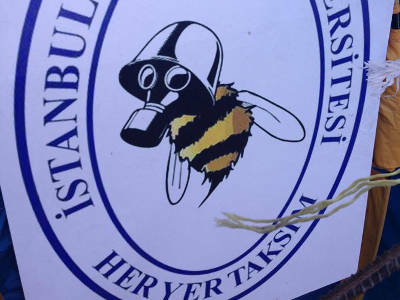 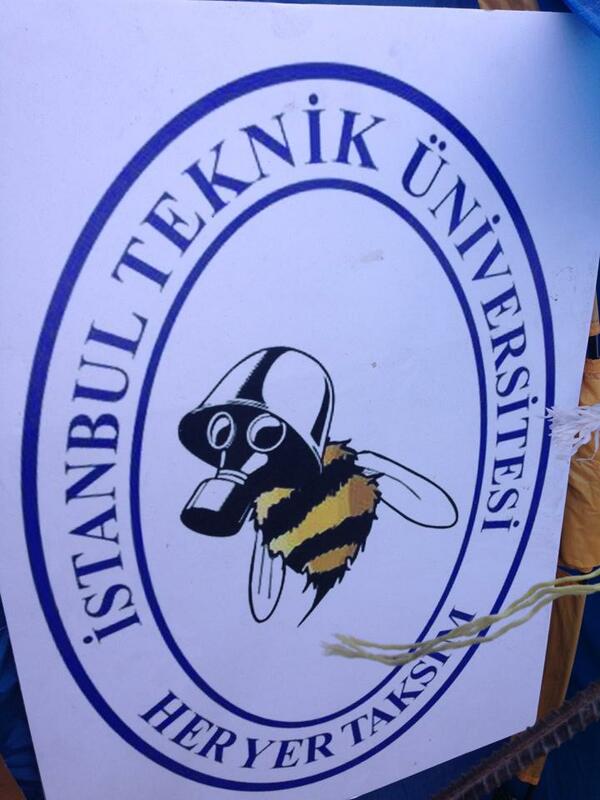 İstanbul Technical University logo adapted for Gezi Park protestors. 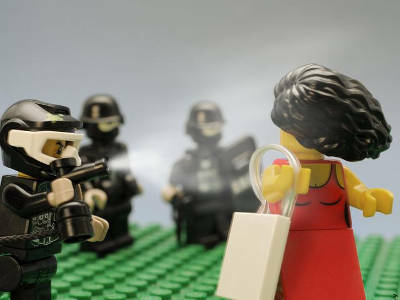 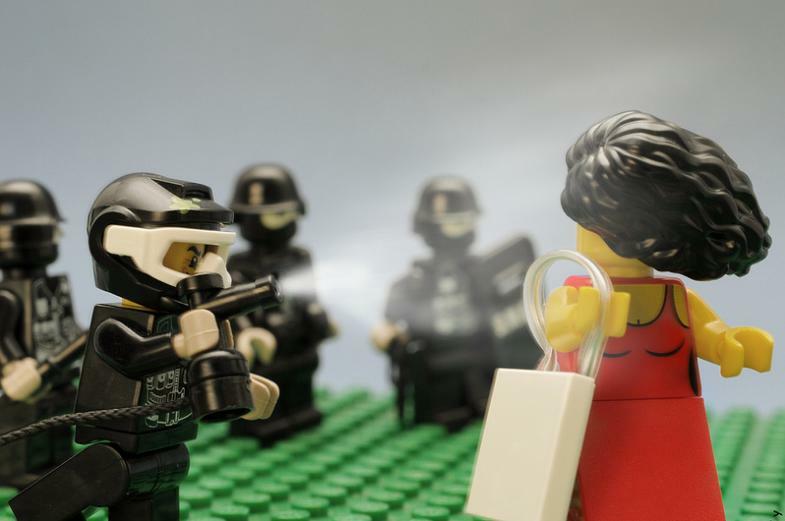 A lego model of the woman in red. 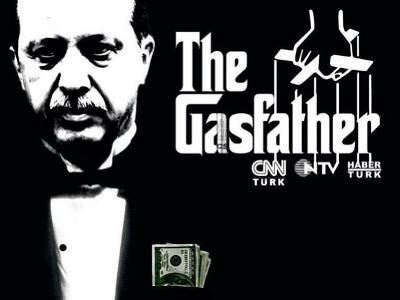 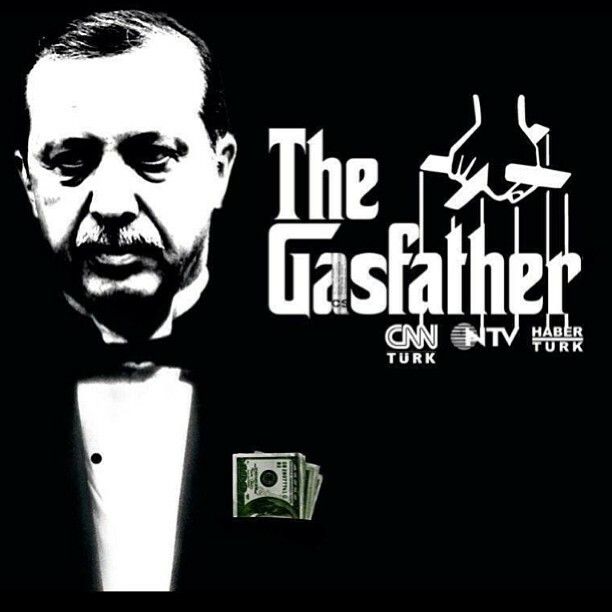 The Godfather movie cover adapted for Erdoğan. 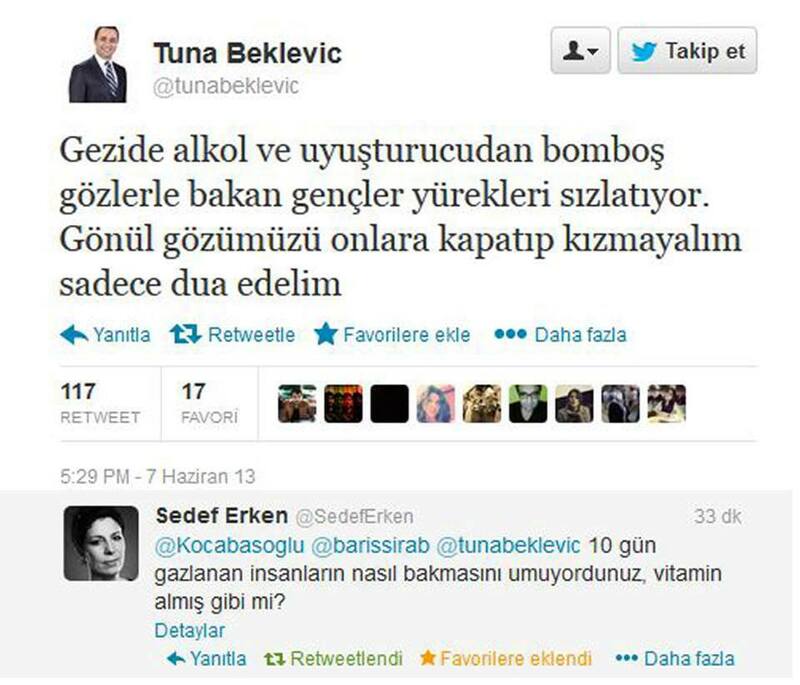 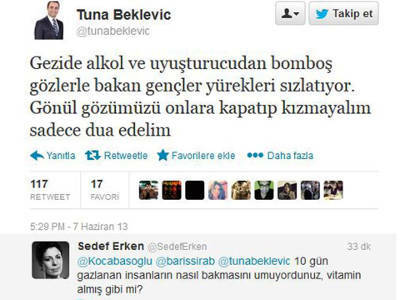 AKP Edirne parliamenter Tuna Beklevic tells that he feels pity for the tiresome and stoned (due to drugs) looks of the protesters. 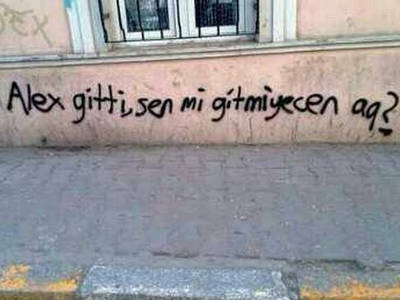 "Even Alex passed off, are you gonna stay forever?" 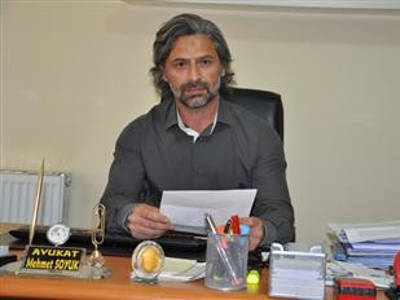 Singer Atilla Taş joking with the tier gas usage. 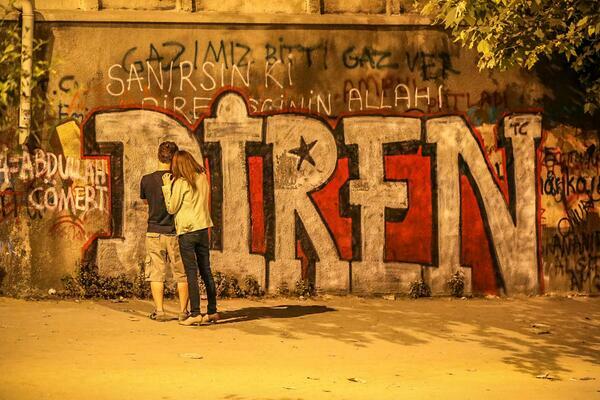 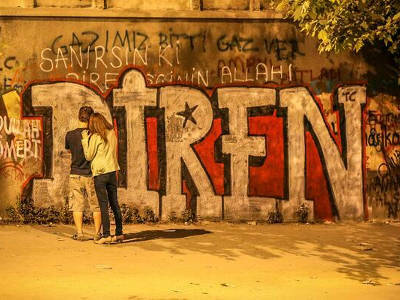 A couple in front of "resistance" writing on the wall. 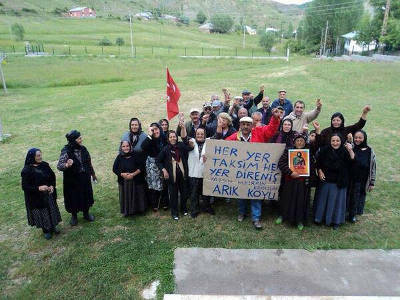 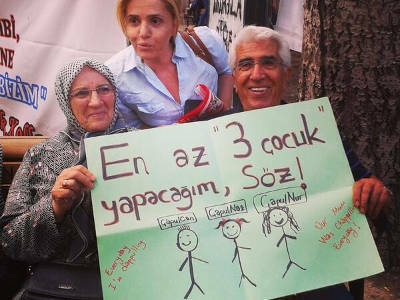 In the banner 3 children are given names deriving from "çapulcu" word. 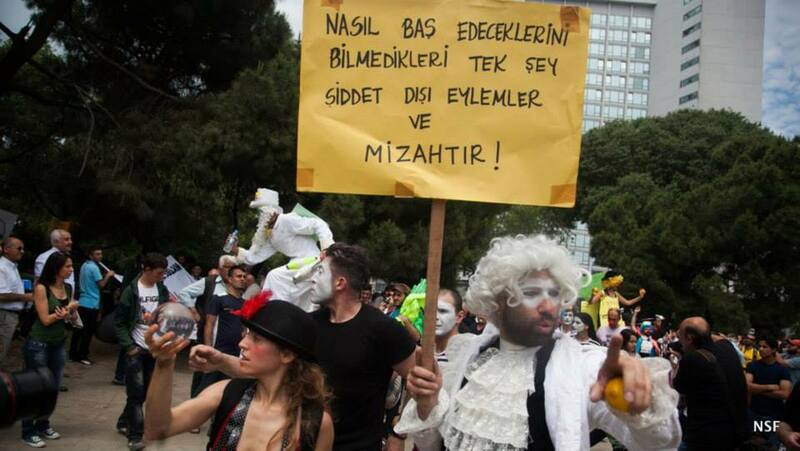 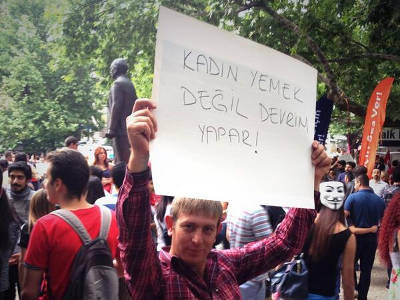 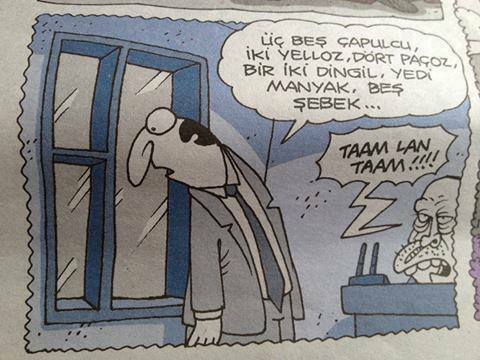 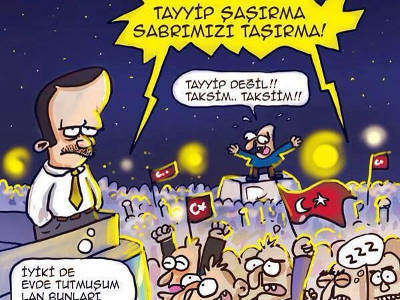 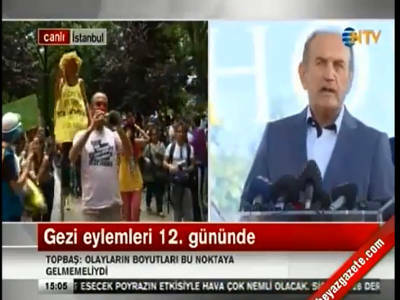 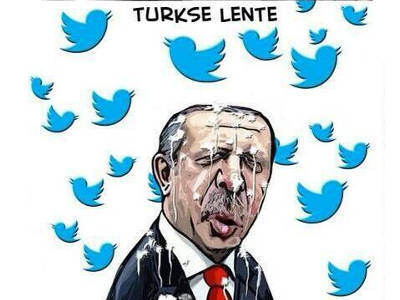 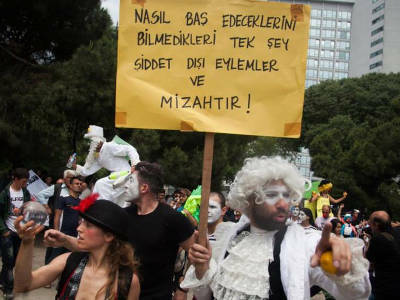 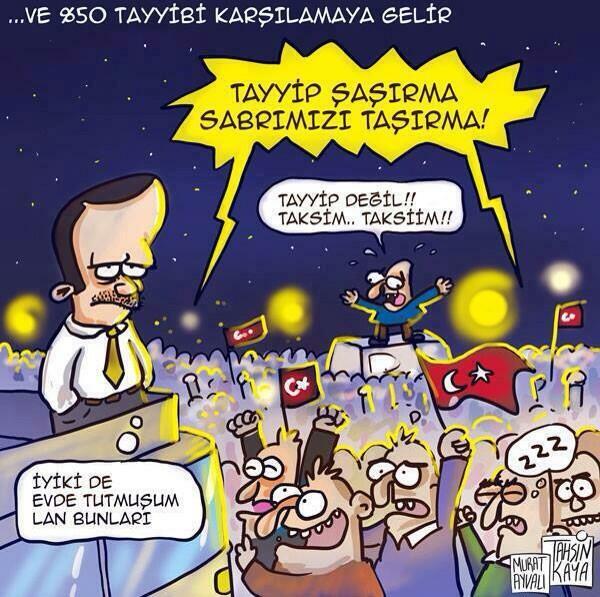 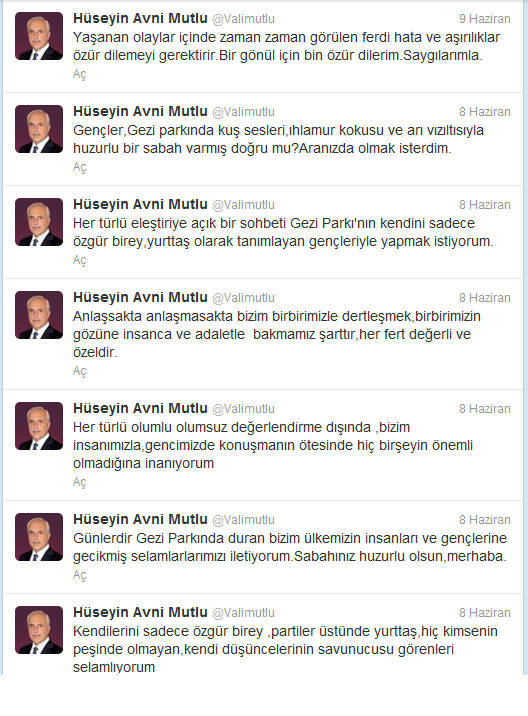 A comic joking with Erdoğan refering to the protesters as "çapulcu". 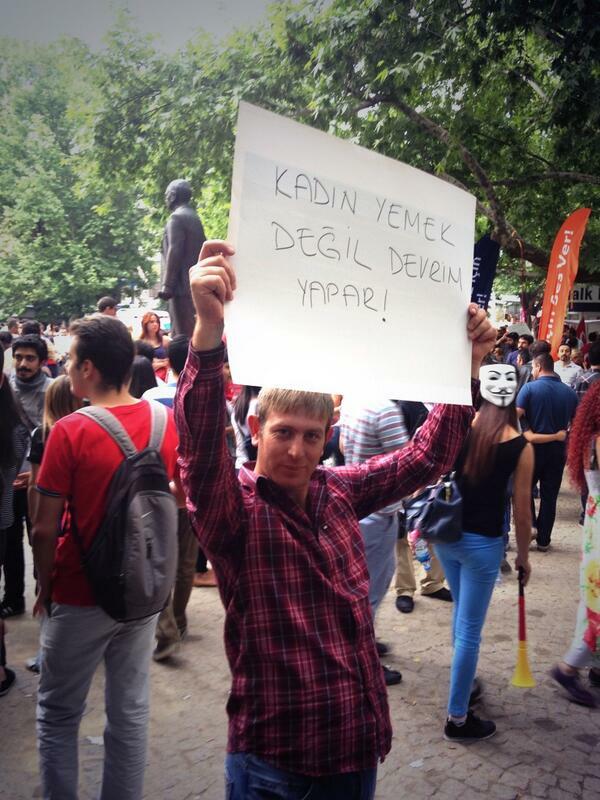 A comic joking with the crowd that chants against Erdoğan by mistake in Erdoğan's meeting. 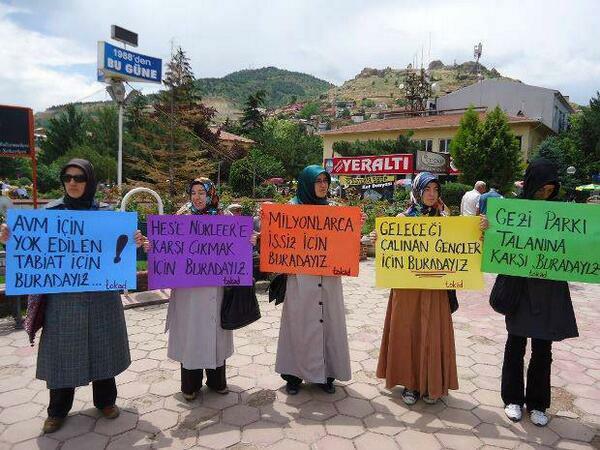 "Women do not cook, but do revolution." 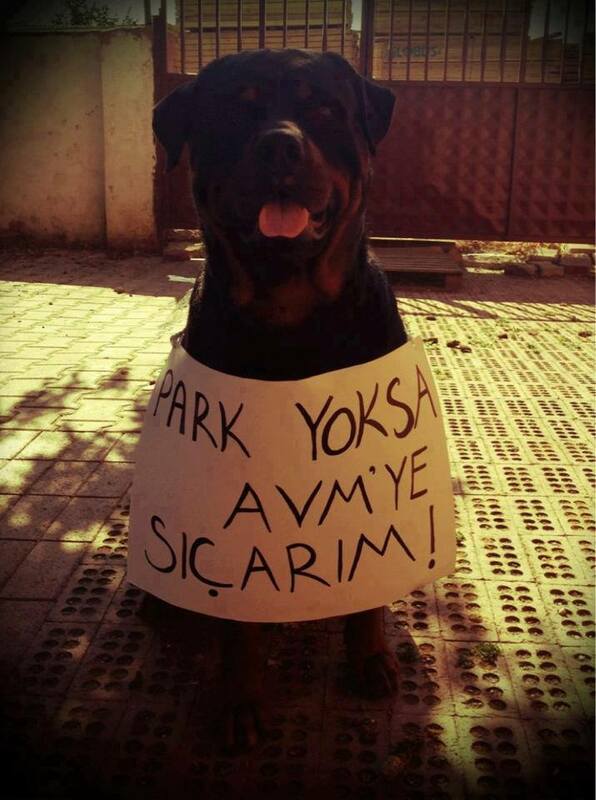 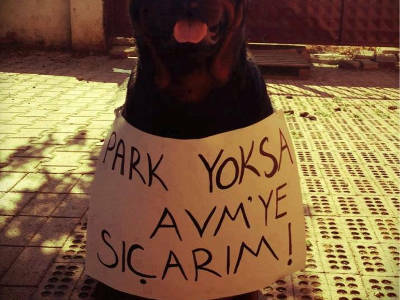 "If there are no parks, I will poop in shopping malls." 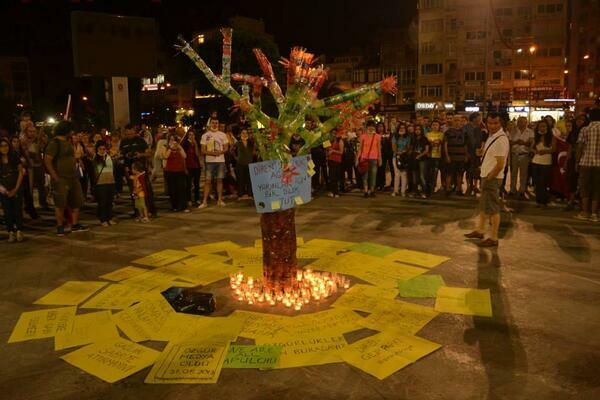 A tree made of plastic bottles. 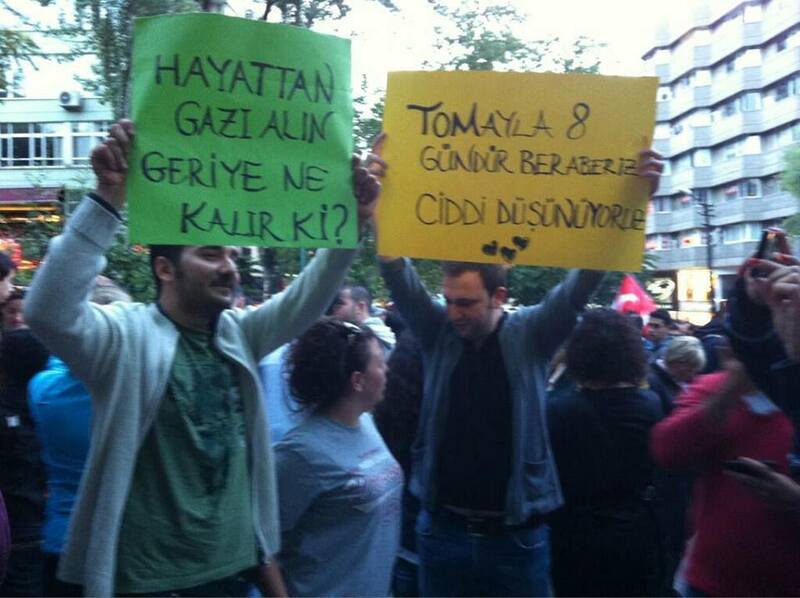 A banner calling for people to support the protests by playing pots and pans at 9pm every day. 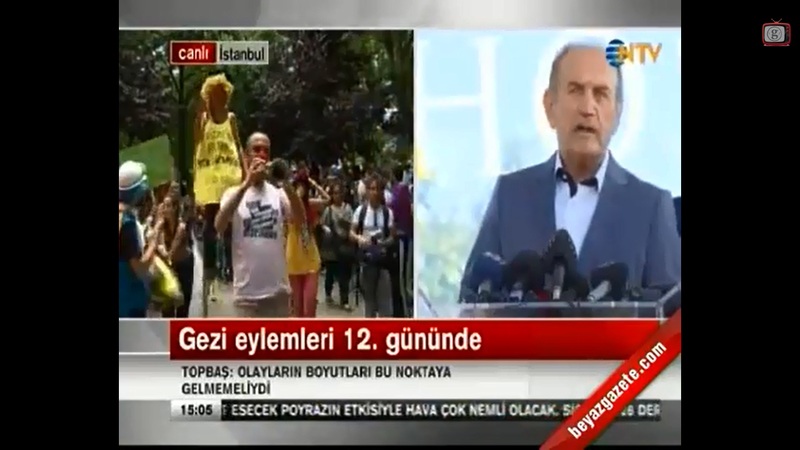 Protester jokes that he is about to fall in love with police vehicles. 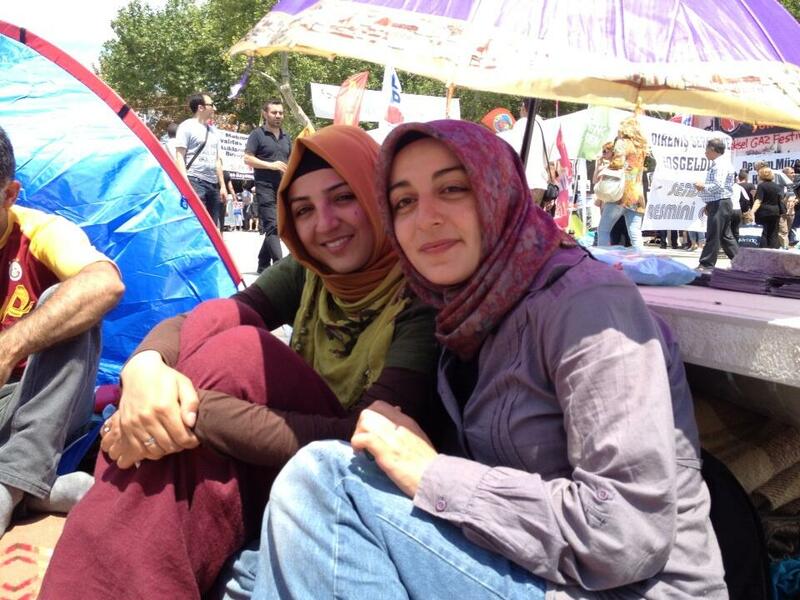 Women in scarves supporting the protests. 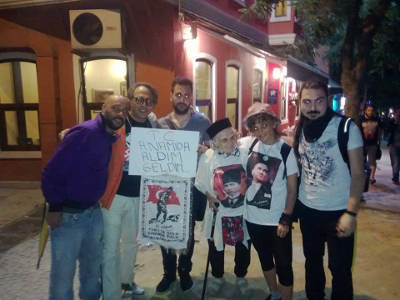 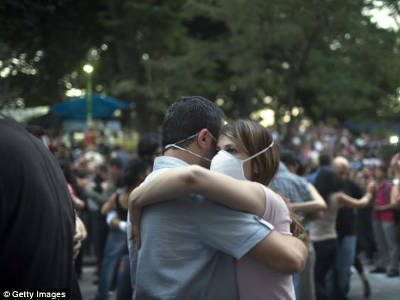 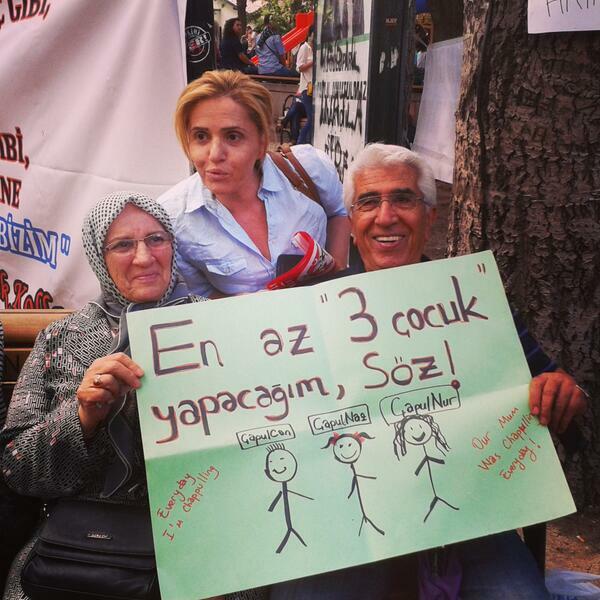 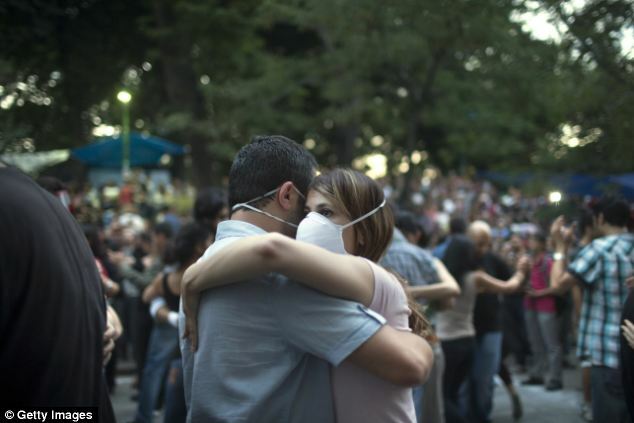 Old protester couple in İstanbul. 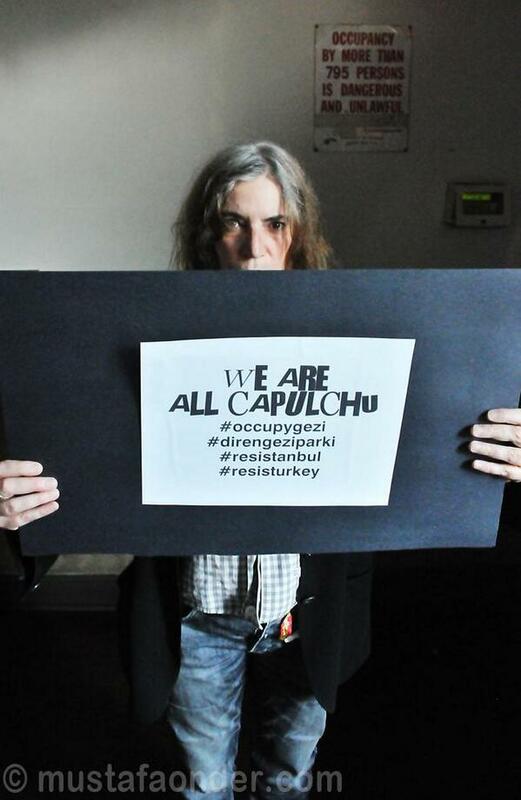 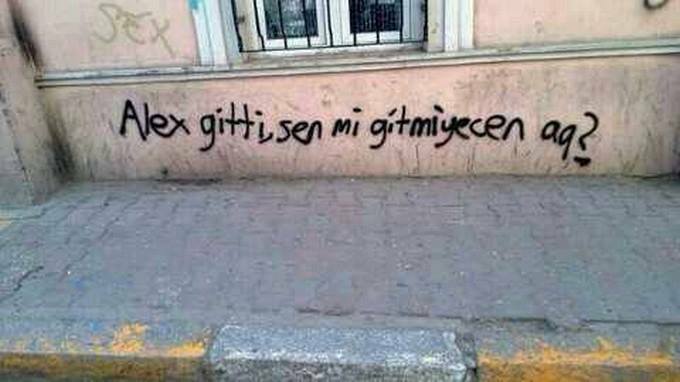 "Thanks god we are çapulcu." 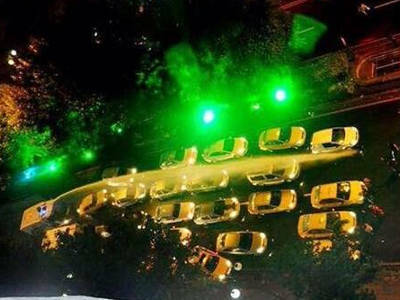 Taxis block the road to stop the police vehicles. 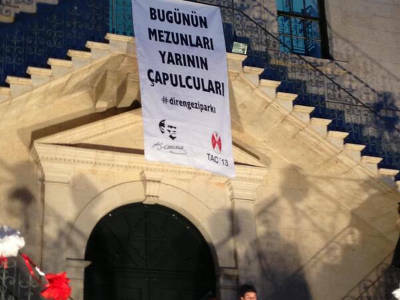 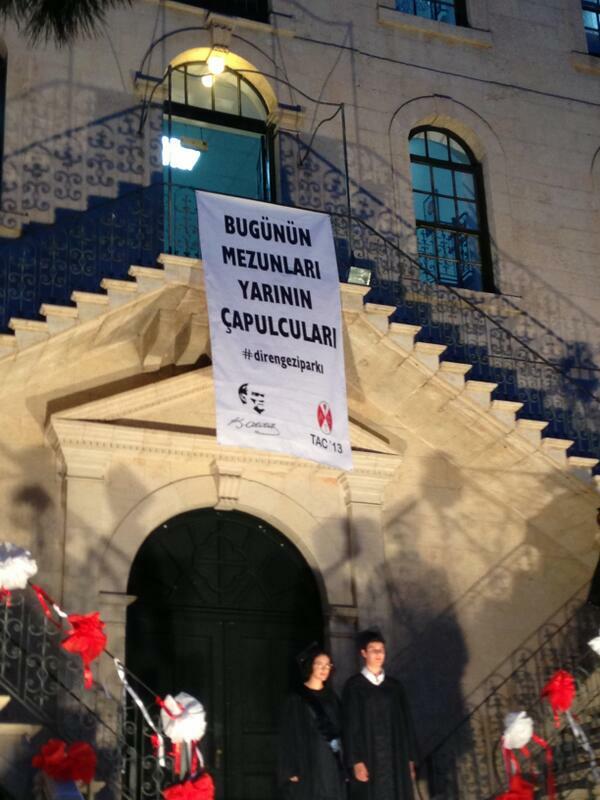 Tarsus American College graduates supporting the protests in Mersin, Turkey. 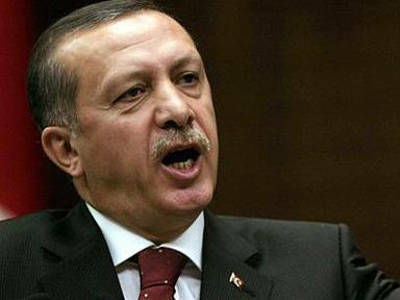 Recep Tayyip Erdoğan at Belgium media. 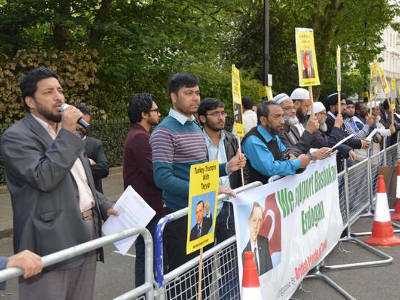 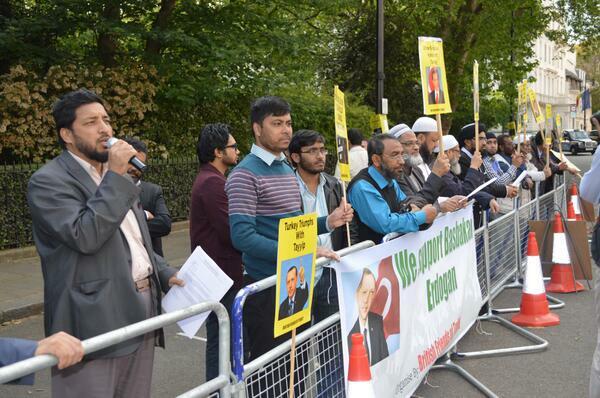 A group of people supporting Recep Tayyip Erdoğan in Banglades. 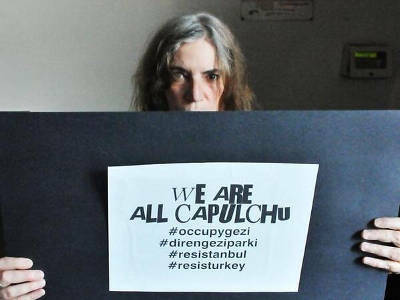 Poet Patti Smith supporting the protests.